Getting ready to organize a bachelorette party extravaganza for your bestie? Or just looking to escape the daily grind with a girls' weekend getaway? Whether you fancy an indulgent shopping excursion, a pampering spa trip or a wild night out, here are 12 of the best locations to gather your girlfriends and let your hair down. Home to Carrie, Miranda, Charlotte and Samantha, the city that never sleeps has everything the ladies need for an unforgettable time - amazing shopping (can we say Manolos galore? 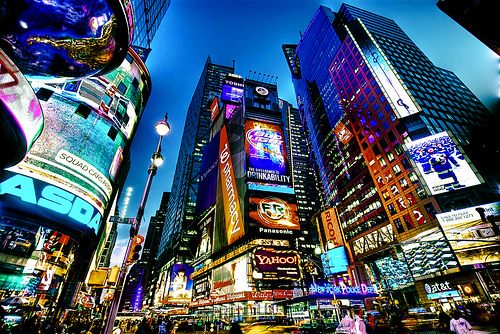 ), luxurious spas, buzzing nightlife and decadent restaurants. 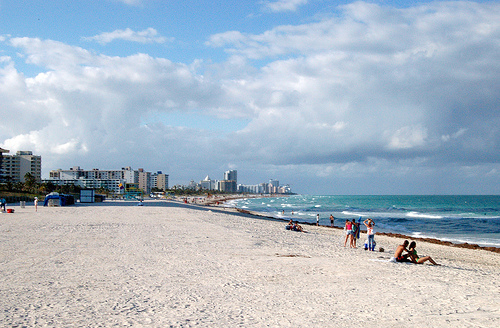 Bask under the sun on white sandy beaches or stroll the shops on Lincoln Road by day, and cruise down Collins Avenue and Ocean Drive or get down in trendy clubs by night. It's no wonder bachelorettes flock to Miami / South Beach to celebrate their last days as single ladies. Sin City is not just a boys' club. 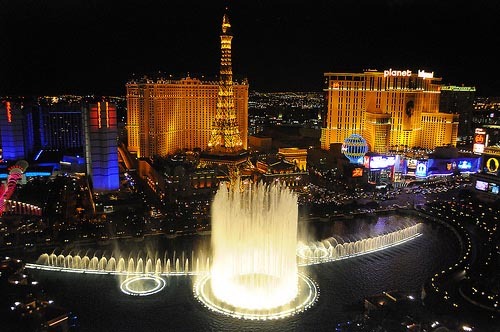 Where else can you indulge the way you can in Vegas - see a burlesque show, binge at some of the top restaurants in the world, experience the thrill of a dice roll, be coddled with massages and facials, mingle behind the velvet ropes at star-studded nightclubs and dress to the nines. 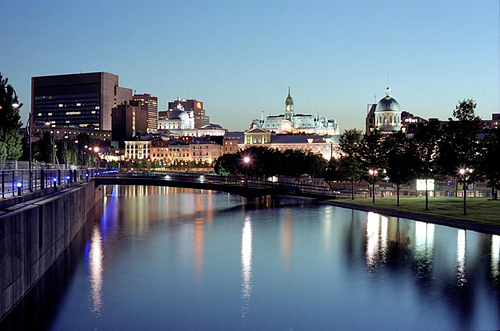 With its European charm and cobblestone streets, Montreal makes for the perfect girls' getaway. Take a carriage ride through stunning old Montreal, make a shopping jaunt to chic boutiques on boulevard St-Laurent and rue St-Denis and the massive underground mall Cité Souterraine and grab some delicious poutine. For some late night revelry, simply head over to rue St-Denis or rue Crescent after 10:30pm. Few cities are as synonymous as celebration as the Big Easy so be prepared to celebrate with your gal pals all day and night. 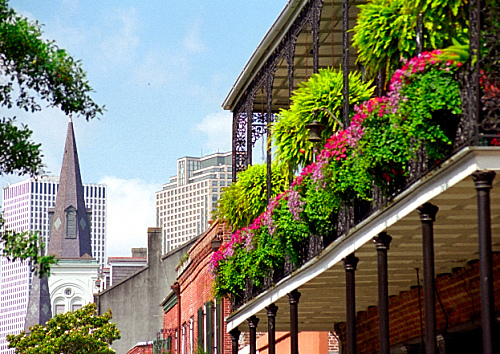 Go for the wild and crazy on Bourbon and Royal Street or settle for an intimate affair at jazz clubs and lounges. The getaway just wouldn't be complete without sampling the stellar Cajun cuisine that so defines the city. If quality time with the ladies is more your cup of tea, Charleston offers up all the southern comfort and hospitality you need for the perfect ladies' getaway. 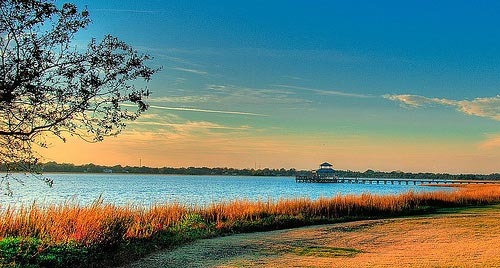 Admire the beautiful sunrises from a beach rental in nearby Folly Beach or Sullivan's Island, explore the city's historic charm or sample the scrumptious delights prepared by its celebrity chefs. For those looking to go more on the wild side, hop on up to the bar at Market Street Saloon and dance away. 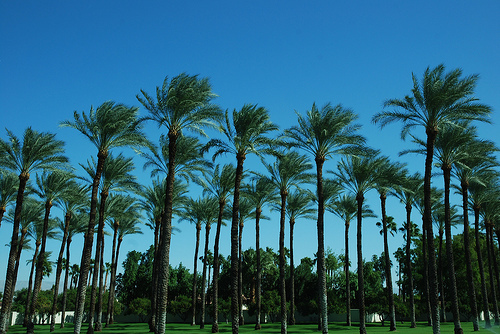 Aptly named the "Valley of the Sun," Phoenix / Scottsdale offers more than 325 chances a year to soak up the sun. Along with an astounding array of desert spa resorts, the oasis can certainly stake its claim as a top relaxation destination for girlfriend getaways. 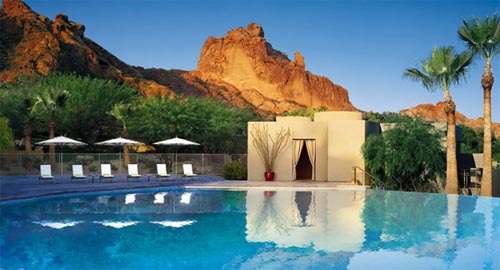 Detox and exfoliate your way to relaxation, take a hike on Camelback Mountain or simply lounge by the glistening swimming pools. What more can a girl ask for? 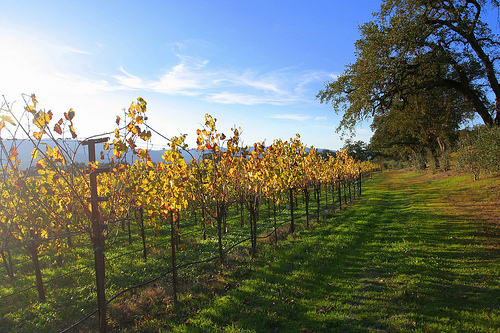 Wine tasting definitely comes to mind when thinking of Napa Valley for a girls' trip, but the wine country is so much more. Make your own wine, hop on a hot air ballon ride, relish the picturesque scenery or envelope yourself in a grapeseed treatment. And we certainly can't forget the gourmet culinary offerings - after all, the food mecca French Laundry makes it home here. 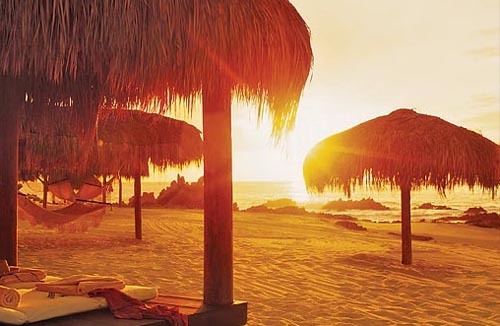 For a more exotic locale to celebrate your last bash, gather your girls and head south of the border to Cabo San Lucas, home to white sand, pink sunsets and blue margaritas. Snorkel at Lover's Beach, dine al fresco by the sea and dance the night away at Squid Roe. Pop star Christina Aguilera may be onto something when she came here for her four-day bachelorette party. When even the winter temperature hovers in the 70s, it's only natural that Palm Springs makes for a prime spot for a relaxing ladies' weekend in the sun. You'll find all-girl packages replete with champagne, dining credit and pampering spa treatments from boutique retreats to ritzy spa resorts alike. Once there, simply soak up the rays poolside, give your Amex a workout at El Paseo, "the Rodeo Drive of the Desert," or take a ride on the Palm Springs Aerial Tramway for a dramatic desert view. 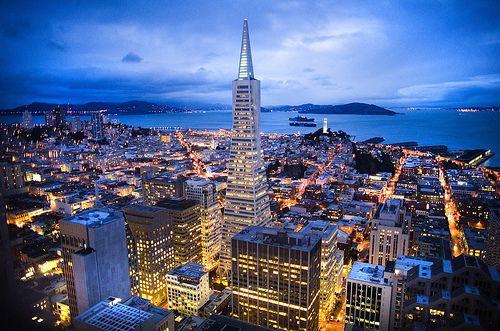 "I left my heart in San Francisco..." - need we say more? Stunning bay views, romantic vibe, artistic flair, chic boutiques and delectable bites make San Francisco a one-of-a-kind destination for a group of your best gals to gather together and spoil yourselves. 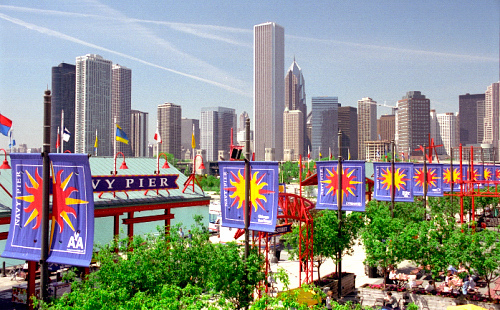 Sumptuous foods, lavish shopping and vibrant nightlife are just some of the ingredients that make Chicago a perfect spot to party down with the girls. Whether your plan is walking down the Magnificent Mile of Michigan Ave, laughing your heart out at Second City or dancing the blues away, you'll no doubt leave with unforgettable memories with your girlfriends. Tell us some of your own favorites... Happy Planning! Hey! You forgot L.A./Hollywood, CA!